B & B is set to partner up with Hedrick Brothers on another high end automotive project. 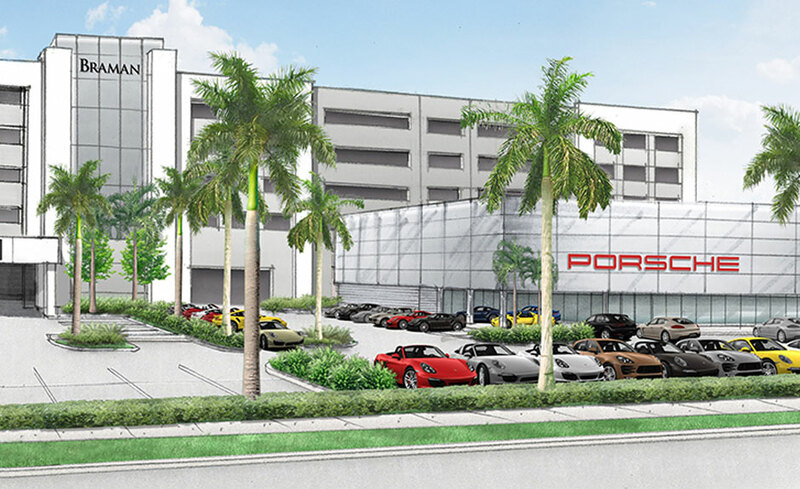 This one of a kind Automall should inspire an array of buyers and is sure to meet their desires. This project is expected to be completed in the 3rd quarter of 2017.